O ur company is succesfully operating in the field of exhibition and fair for a years. 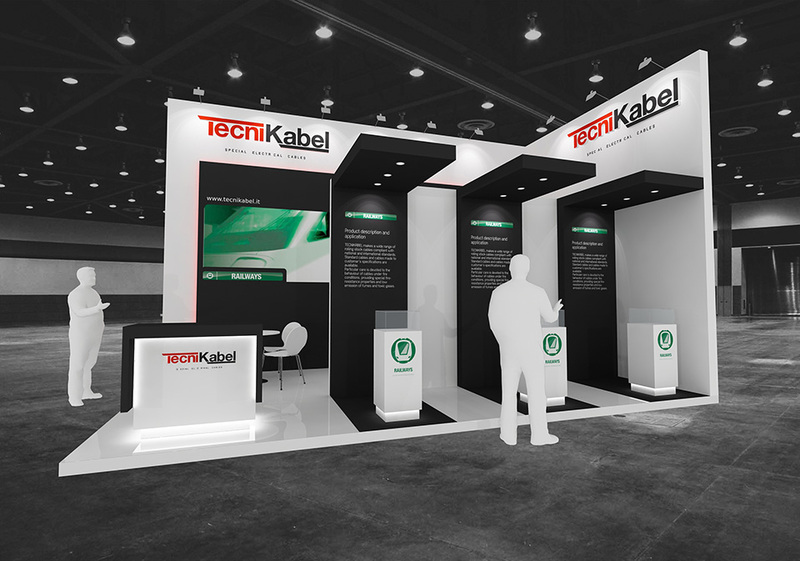 We offer full range of services related to designing and constructing exhibition stands, both locally and abroad. We are the team of trustworthy professionals ; managers, designers, graphic artists and fitters. W e do have our own full technical and logistic backup which allow us to be reliable no matter of the circumstances .We sort out everything. Years of experience and constant effort to excel in our services allow us to successfully meet expectations of the most demanding customers. T he company has been always putting a lot of effort in modernization and development; owing to all these, we’ve been strengthening our position in the trade. Young and dynamic people contribute daily to the constant growth of company’s potential and extending the range of its activity.